Pre-order Elliot’s Debut Solo Album Now! 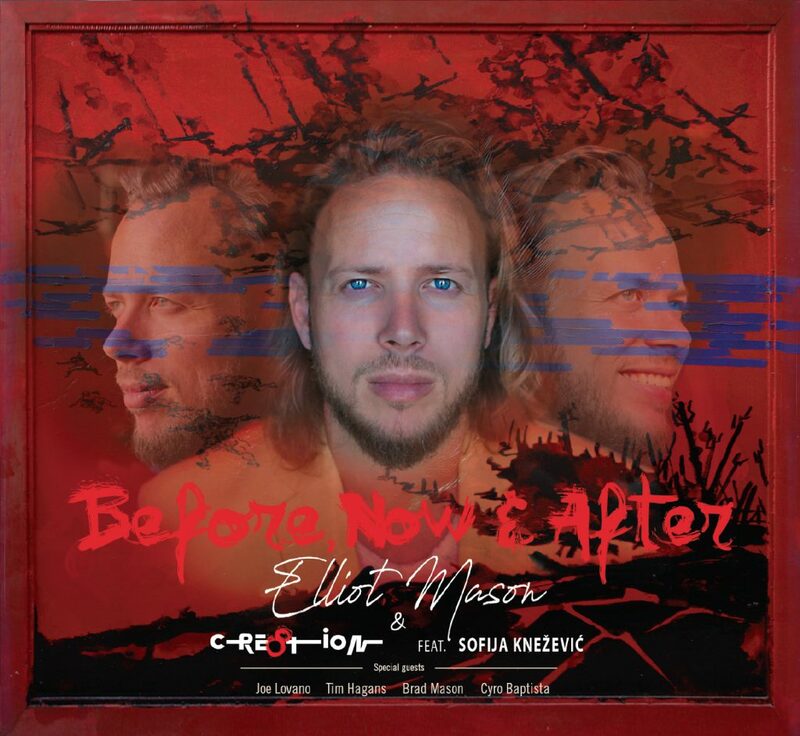 Elliot’s debut solo album Before, Now & After, described as “A passionate emotional journey celebrating history, love, life and creation” is now available to pre-order​! 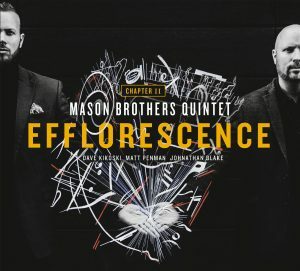 Tagged album release, Ali Jackson, BAC Trombones, Brad Mason, colville heskey, Dave Kikoski, Dizzy's club coca cola, efflorescence, Elliot Mason, Johnathan Blake, Matt Penman, Randy Brecker.